Dementia care is highly customized because each person with dementia has unique needs. Although dementia progresses along a continuum, it is not the same journey for each person. The type of dementia influences the symptoms someone experiences and may also impact the rate of progression. Your family needs a caregiver who can adjust to match the changes in your loved one’s needs. 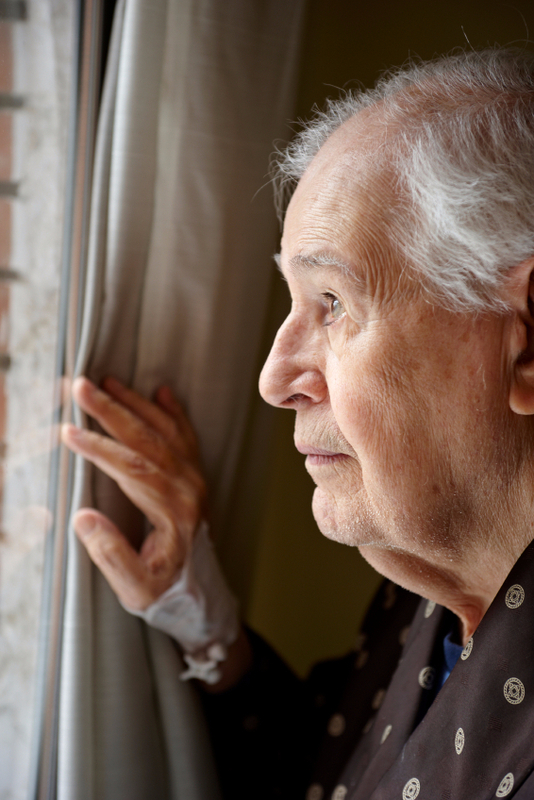 Our role varies depending upon the stage of dementia that your loved one is experiencing. In the earlier stages, our role is to help create coping and success strategies and to keep someone active and engaged in meaningful activities. In the middle stages, more cueing may be required to help someone with the sequencing of activities. Our caregiver may need to initiate activities as initiation can become difficult. In the later stages of dementia, more hands-on care will be required and we will gently provide more care as needs increase. Our philosophy of dementia care is particularly important and outlines the way in which we approach a partnership with the person who has dementia. We are all about empowerment and celebrating capabilities! we provide support for tomorrow.